Our dogs are visual reminders to get up and exercise every day. Now we have the sunshine too. 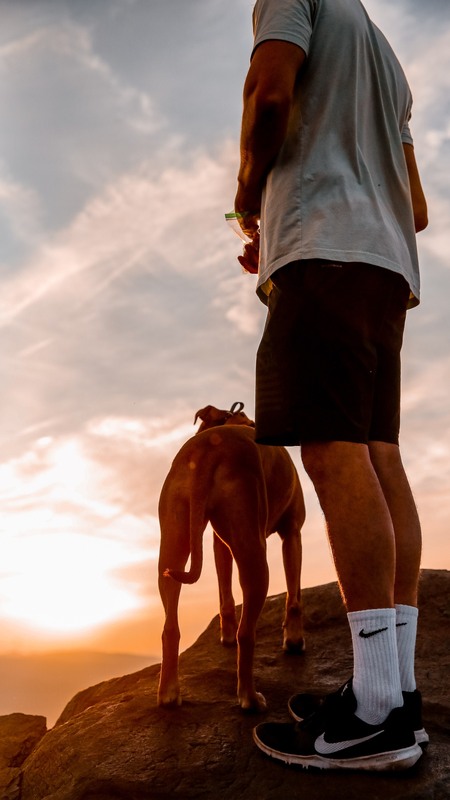 Get out there and enjoy the warmer weather with Dogshare. It’s a great way to team up with another dog owner; or if you don’t have a dog, offer to help someone out.